Multi-family homes in Portage Park are among the top selling properties in Chicago’s Northwest side. 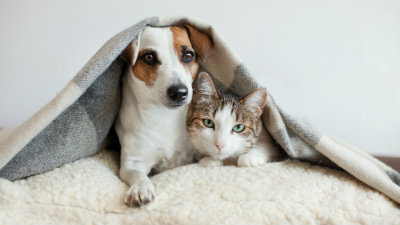 With the average rental price of a 2 bedroom apartment currently at $1400/month it makes sense for buyers to buy a 2 flat and have someone else pay for part of the mortgage. Many of today’s buyers in Portage Park are new families and millennials looking for a great and affordable neighborhood. Since the 2008 recession, prices have increased substantially in Portage Park and the uptrend will continue in 2019. In 2018 there were approximately 124 multifamily homes sold with an average sales price of $394,259. The average market time was 71 days for multifamily 2-4 units; however, properties priced right from the start usually sell within 30 days and typically sell for 96-97% of listing price. Multifamily homes in Portage Park have appreciated an average of 9% every year in the last 5 years, making it one of the top performing markets in the Northwest side. 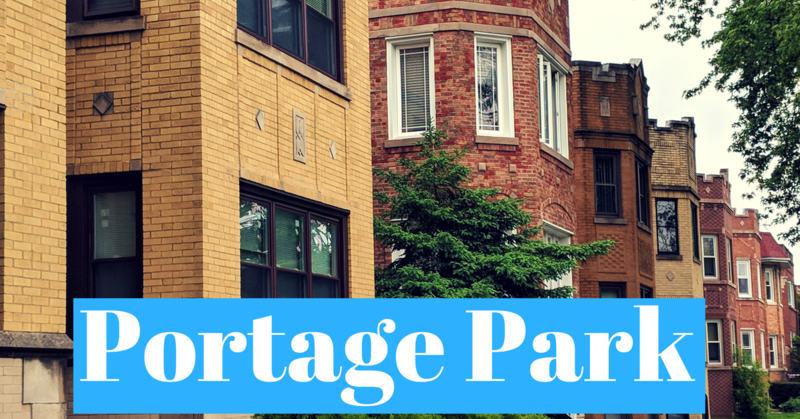 Portage Park 2-flats, 3-flats and 4-flats located near the park are typically priced a bit higher because of their high demand. Portage Park is located in Chicago’s Northwest side approximately 5 miles southeast of O’Hare airport. Bordered by Lawrence Ave to the North, Belmont to the South, Cicero Ave to the East and Narragansett to the West, its location appeals to buyers due to its close proximity to the Northwest suburbs and a 20 minute drive to Chicago’s Loop. 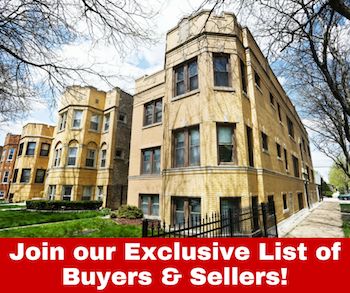 Surrounding neighborhoods include Jefferson Park, Belmont Cragin, Old Irving and Dunning. Whether you are buying or selling, we are here to serve our clients’ best interests. 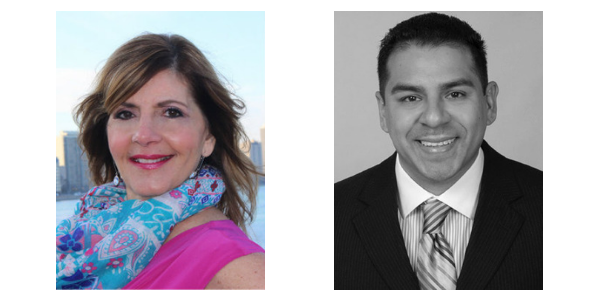 With over 13 years of experience selling multifamily real estate in the Northwest side and North Side, you can put your trust in us. The source in Portage Park Multifamily!